OfficerStore is excited to announce their recent partnership with WM Tactical, a Montgomeryville-based, weapon-accessory supplier and creator of the TUOR: a multi-axis, back-up sight with patent-pending rotation action. 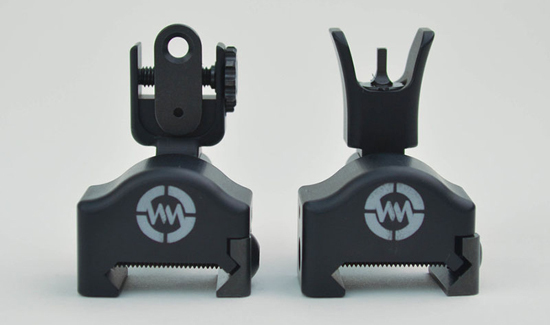 The co-founders of WM Tactical, avid shooting enthusiasts Chris Brucker and Luke Ngo, recognized a flaw in the market that forced the consumer to buy either traditional, vertical back-up sights or offset sights. Their solution: Offer the consumer the option to use the sights both ways, which led to the creation of the TUOR. 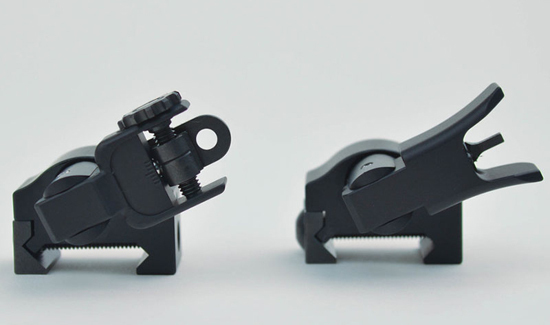 Now instead of using three sets of back-up sights, shooters only need the TUOR. Brucker serves as lead mechanical engineer for WM Industries’ parent organization, WM Robots, and Ngo is WM Tactical’s product development director as well as the production manager for WM Industries. OfficerStore expressed interest in the versatility and convenience that the TUOR offered to its loyal, law enforcement customer base and was eager and excited to form the partnership. Thanks to the unmatched usefulness of the TUOR, shooters have the option of having a traditional vertical sight, which allows them to engage a close target with magnified optics by simply flipping the sights over. Moreover, should the magnified optic get damaged, the shooter can discard it without having to be forced to run the rifle canted. “We think the TUOR Back-Up Sights will offer solutions to common sighting issues that many of our customers are experiencing,” Brostrom said. 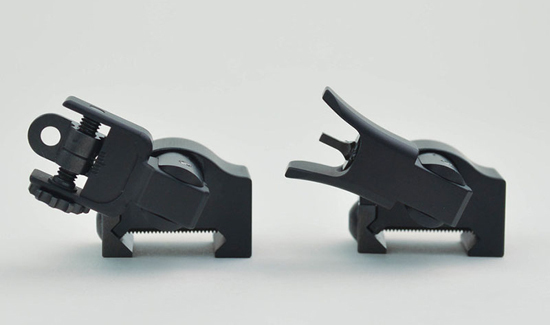 The WM Tactical TUOR Multi-Axis, Back-up Iron Sights are available in two different options: the MK I and the MK II. Each of the options has different sight dimensions, features, specs, and prices. For more information and to order yours, visit OfficerStore.com.